In addition to weekly checks at the County Administration Building, upcoming checks will occur in Mt. Laurel and Medford Lakes. 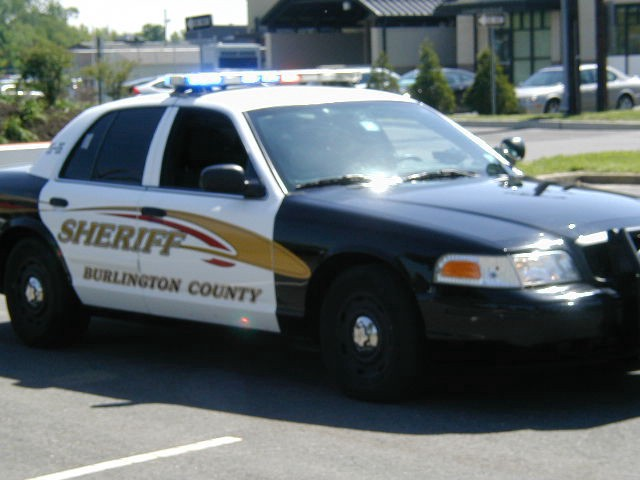 The Burlington County Sheriff’s Department has been taking its child safety seat checks on the road this summer by offering checkpoints in multiple municipalities throughout the county. Saturday, Sept. 15, from 10 a.m. to 2 p.m. at the Mt. Laurel Fire Department Station No. 362, at 3824 Church Road. The department is also continuing checkpoints at the County Administration Building each Wednesday from 10 a.m. to 2 p.m., and in addition, night hours at the County Administration Building have resumed rom 5 p.m. to 8 p.m.
“Our goal is to provide busy parents this free service with additional locations and more flexible hours,” Stanfield said. According to the National Highway Traffic Safety Administration, research on the effectiveness of child safety seats shows their use can reduce fatalities for children under age 1 by 71 percent and for toddlers ages 1 to 4 by 54 percent. If used properly, a child safety restraint can reduce the need for hospitalization among children 4 years of age and under by 69 percent. For any questions, call the Department’s Community Services Unit at (609) 265–3788.